Video: Lets Start School with a Dental Mind! In this video, I explain the importance of incorporating proper actions to make sure the back to school season is teeth friendly. 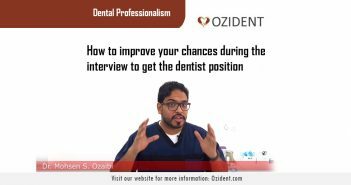 Video: How to improve your dental interview skills! 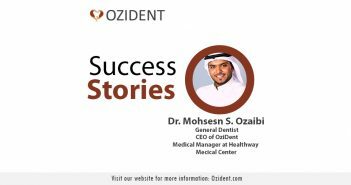 In this video, we interviewed the owner of Ozident and Main Author Dr. Mohsen Said Mohamed about what is does he consider success and how he achieved it, this video’s main goal is to inspire others to create their own success story. 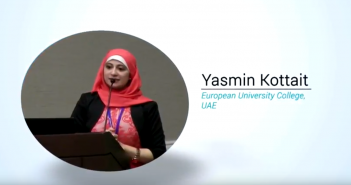 This is a presentation Dr. Yasmin Kottait gave about “prevention of dental decay in children” during the 5th American Dental Congress. On the 5th – 7th 2015, Pheldifila, USA. 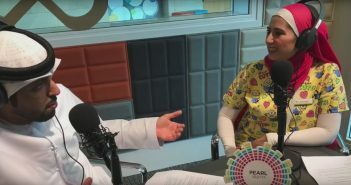 In this radio interview with Dr. Yasmin Kottait on Radio Pearl FM Dubai tackling the issues of children fearing the dentists. 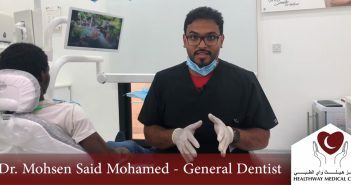 Here is the another video advertisement about our dental center featuring both Dr. Mohsen S. Ozaibi and Dr. Abdulrahman Al-Ghabra. 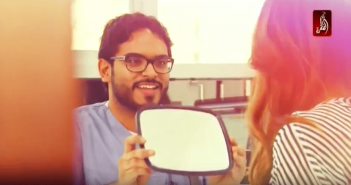 Here is the latest video advertisement on Al-Dafra TV about our dental center staring dr. mohsen ozaibi.